Welcome to another new segment on Geek Alabama called GeekNerdPoly! These short podcasts will feature me Nathan Young talking about things that needs to be talked about! 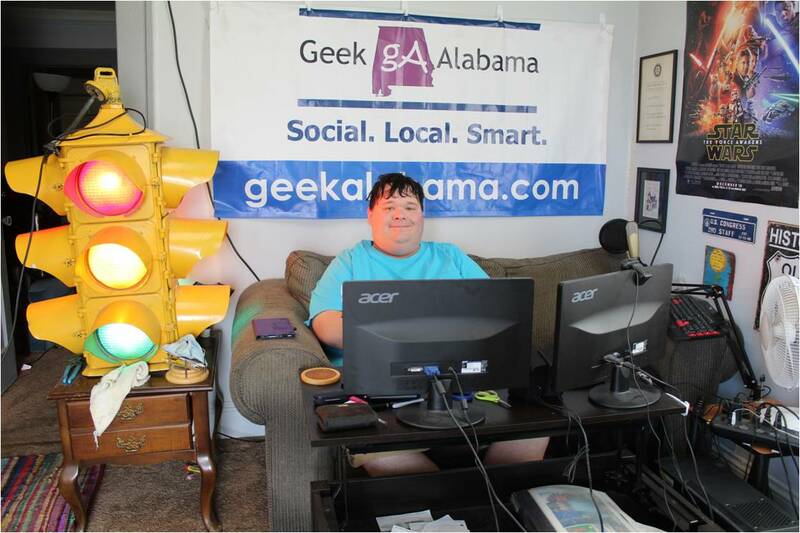 Most of my topics will be geeky and nerdy in nature, but I wanted to address another website in Alabama called Yellowhammer News and their coverage of the Supreme Court rulings upholding Obamacare and striking down gay marriage bans. I also talk about their talk about the confederate flag. 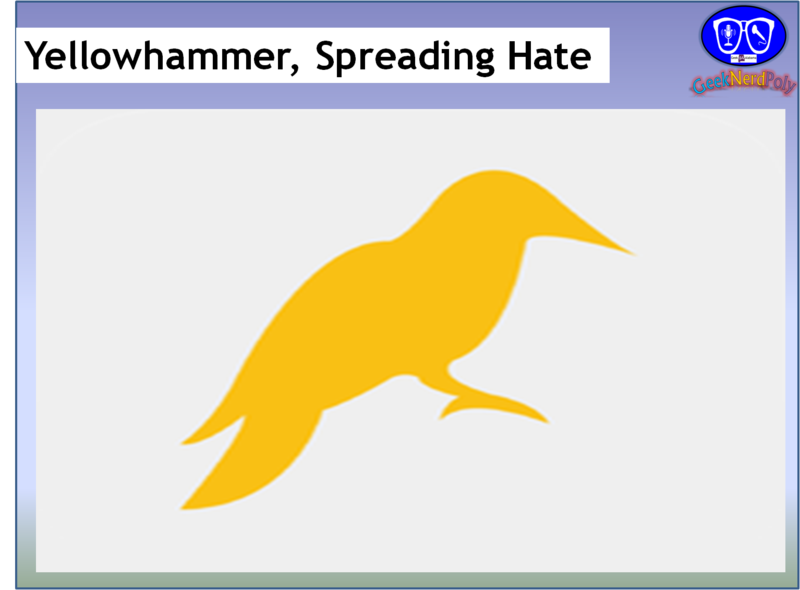 In my opinion, I think Yellowhammer’s main mission is to make people angry and hardline them so they won’t compromise and they take on the “it’s my way or the highway” attitude. Well, I hope these podcasts become successful, enjoy!